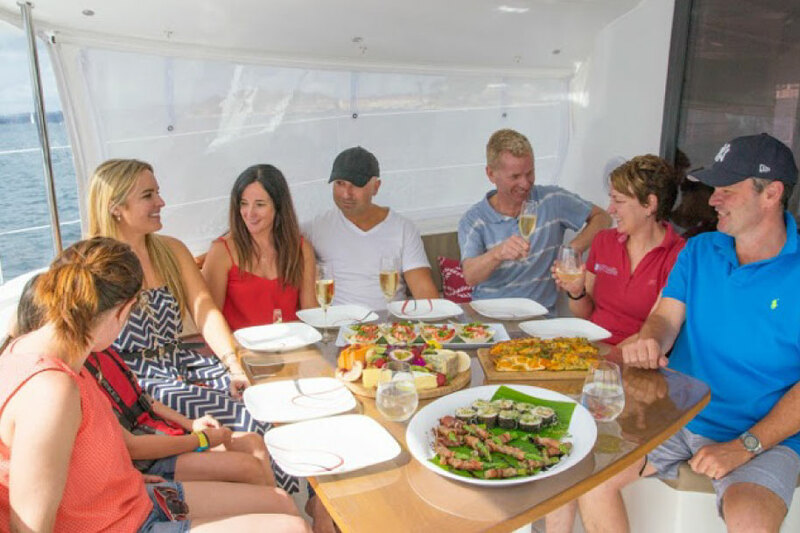 Onboard our newest acquisition a 2015 Fountaine Pajot ‘Lipari’ 41 Evolution we can customise the experience to whatever your heart desires, from an intimate gathering to a modest party. 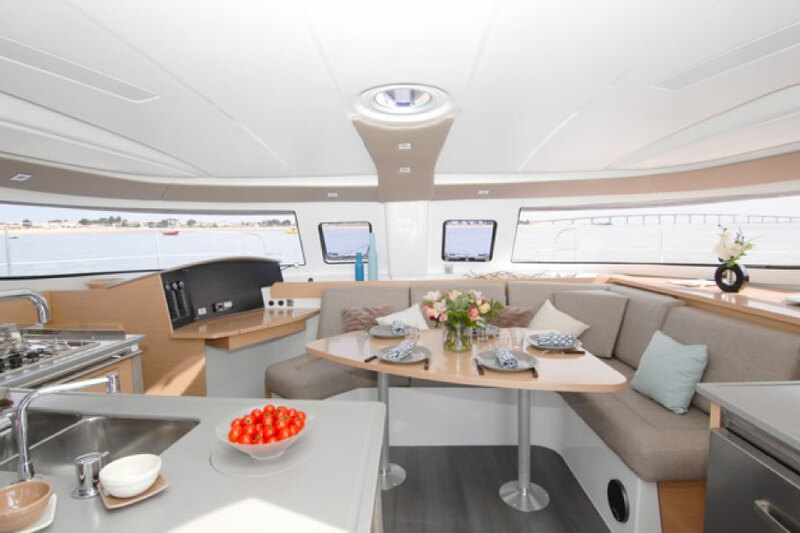 Lipari is a brand new French designed Fountaine Pajot catamaran that offers clients a taste of European excellence. 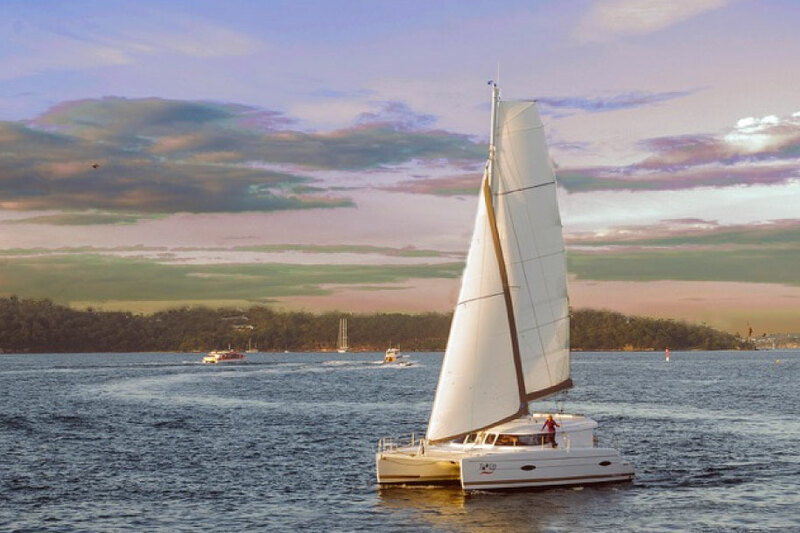 With elegant lines and a design that maximises space and comfort, a sail on Lipari is an experience not to miss! 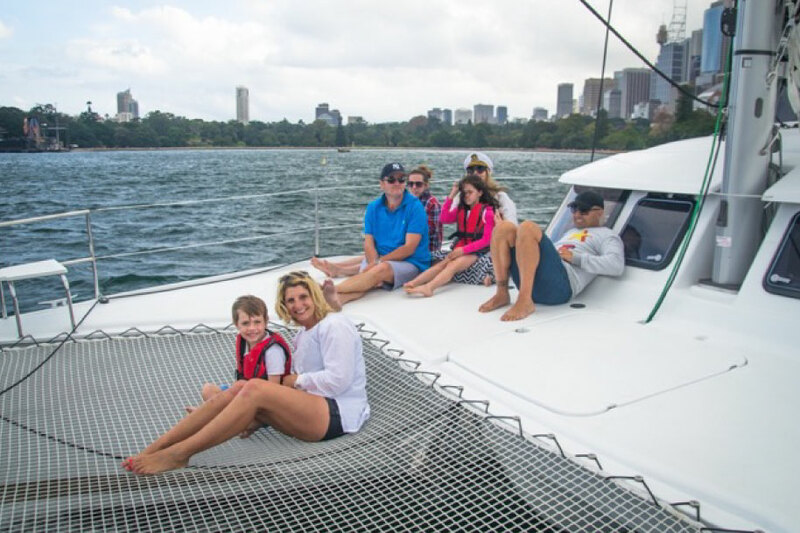 The 41’ luxury catamaran is expansive in size and ensures there are many places to sit and relax – out on the back deck or for a more stimulating ride watching it all from the front trampolines, reclining on the foredeck cushions or for the more refined the leather lounge inside. 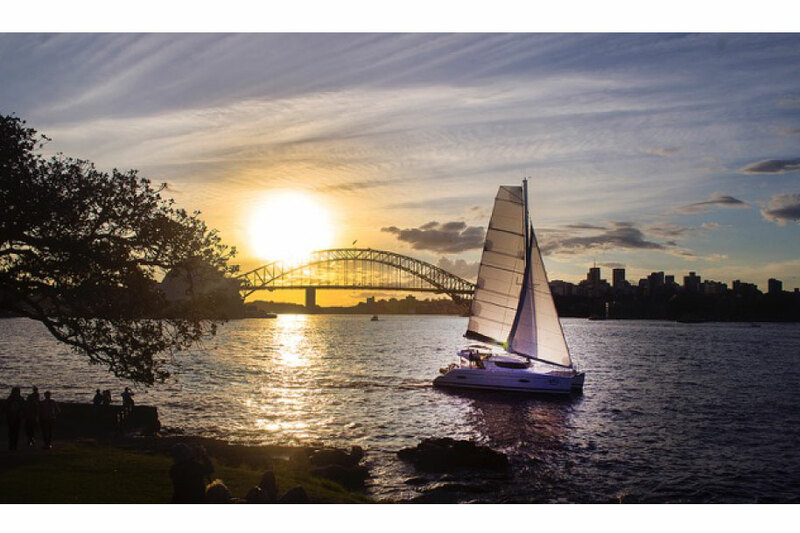 You can do as much as you like-trimming the sails or even steering the yacht, or as little – relaxing and enjoying the view with a glass of bubbly or beer.